Waterproof cotton tarpaulins are used for truck covers, cotton, composts, cement covers, food grains cover & difficulty shelter. Made from selected quality of cotton fabric, these are tarpaulins highly strong and offers complete protection to the goods. The Tarpaulins of our company are highly required by the clients dour to its greater features such as stylish design; water resilient. The product is used cover for Trucks, Cars, Tractor and many more. 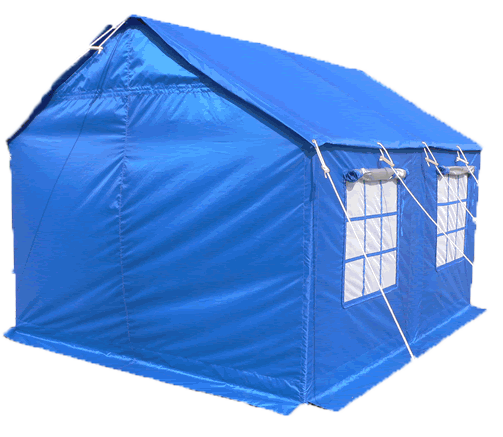 Common Water Proof Tarpaulins is made of waterproof cotton canvas or duck. Common proofing mixture contains of mostly paraffin wax with proper ingredients. This tarpaulin is mostly used to cover Trucks, Machinery's & other goods. These Tarpaulins are available in ranges of quality ranges. We are also involved in the range of builders a various range of Vehicle Covers that are manufactured with superiority quality of HDPE fabric and light weight , Counselor proof , water repellant, cotton cloths, which are easy to handle, and it does not harm the body into the vehicle. 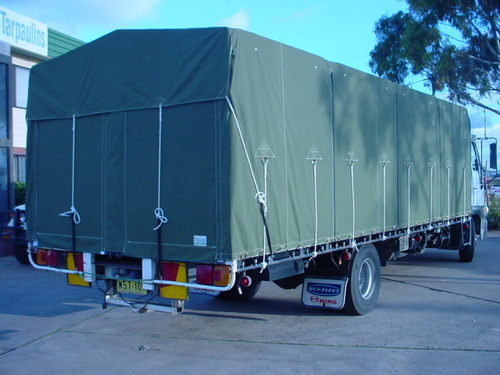 Our Company has an exclusive range of Wax Coated Tarpaulins. Our covers cater to the needs of freight transport companies. 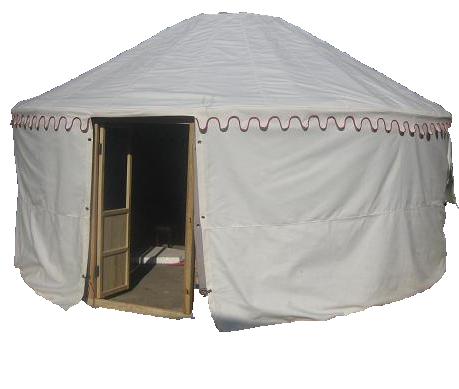 High-grade HDPE tarpaulin, NYLON and wax coated cotton fabrics are used in managing of our entire range.